GameStop says sales of the next Xbox will be "significantly diminished" if reports that it blocks access to used games turn out to be true. 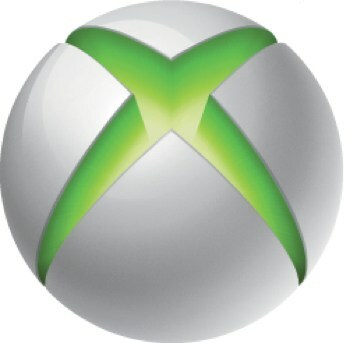 Rumors that Microsoft's next Xbox console will employ technology that prevents the use of preowned games have been kicking around for awhile now and came up again yesterday in a report claiming that the system will require an always-on internet connection and use activation codes restricting games to the original user only. That's bad news for GameStop, which relies on preowned game sales for nearly half its profit, but GameStop today warned that it will also prove to be bad for Microsoft. "We know the desire to purchase a next-generation console would be significantly diminished if new consoles were to prohibit playing pre-owned games, limit portability or not play new physical games," GameStop rep Matt Hodges told Bloomberg, citing information based on surveys taken by members of the PowerUps Rewards program. Roughly 75 percent of GameStop's U.S. sales in 2012 went to PowerUp Rewards members, according to the company, and they spend five times as much as non-members. GameStop's share price took a tumble following yesterday's report but has since begun to regain ground, and several analysts quickly spoke up to express doubt that Microsoft would take steps to kill used game sales. "It's highly unlikely," Colin Sebastian told GamesBeat. "They may have the capability to prevent resales, but Microsoft needs retail support to sell hardware, and many of their core gamer customers trade a lot of games." He also pointed out that neither Microsoft nor Sony are likely to commit to a strategy against preowned games without knowing that the other is going to do it as well. "If one platform [blocks used games] and the other does not, then a huge competitive advantage goes to the platform that allows trade-ins," he added. Microsoft has refused to confirm or deny the rumor, telling OXM, "We are always thinking about what is next for our platform, but we don't have anything further to share at this time."